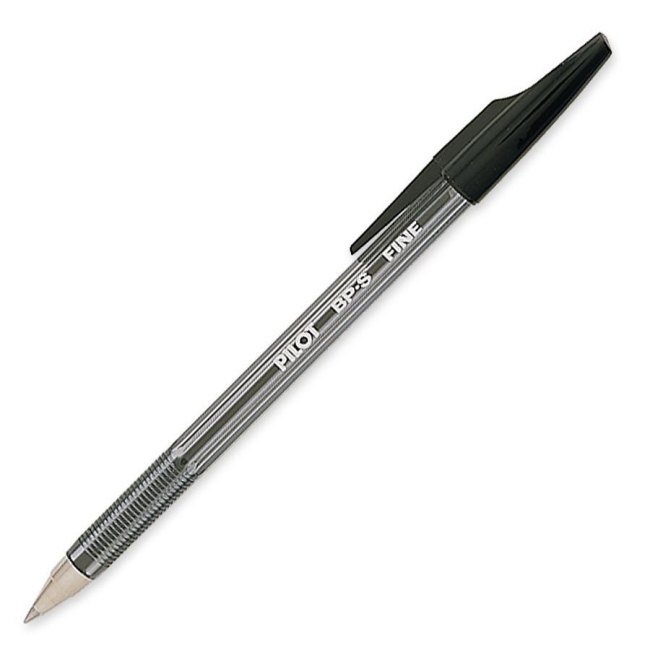 Ballpoint pen features a high-quality stainless steel tip for a smooth, crisp stroke with no skipping or clogging. Design also includes a comfortable, ribbed finger grip and tinted barrel to reveal ink supply. Refillable.